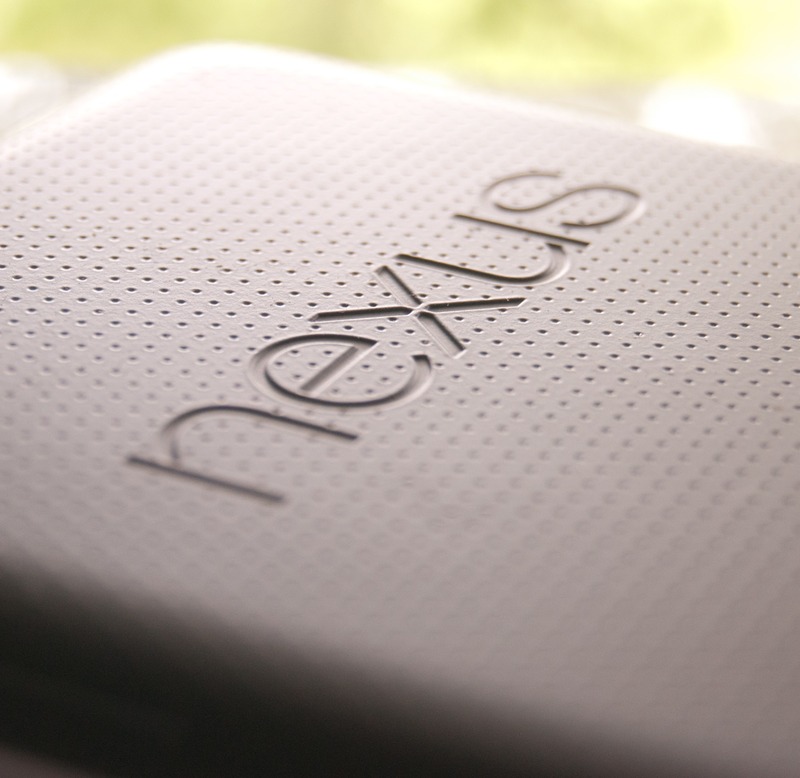 While the official OTA update to Android 4.2.2 began rolling out to the Galaxy Nexus, Nexus 4, 7, and 10 last night, you may not have received it yet. We already posted a link for the Galaxy Nexus takju build, but now we've got a couple more to share. Update: JDQ39 from JOP40F for the Nexus 10 added. Your device needs to be running the JOP40D build in order to flash the updates, doing so from another build will probably just fail, but we wouldn't attempt it either way. You'll have to use the sideload method in order to install these updates if you're running a stock ROM, and that means connecting to your PC via USB and using the command line. If you're unfamiliar with with how to do this, we probably wouldn't suggest trying it in the first place. The short version: get your Nexus 7 or Nexus 10 into recovery, hook it up via USB, and select "apply update from adb," then use the 'adb sideload [FULL UPDATE FILE NAME HERE]' command. If you have a custom recovery, you should be able to apply the update in the normal way (straight from the zip file on device storage). For detailed instructions for the Nexus 7, see this post.